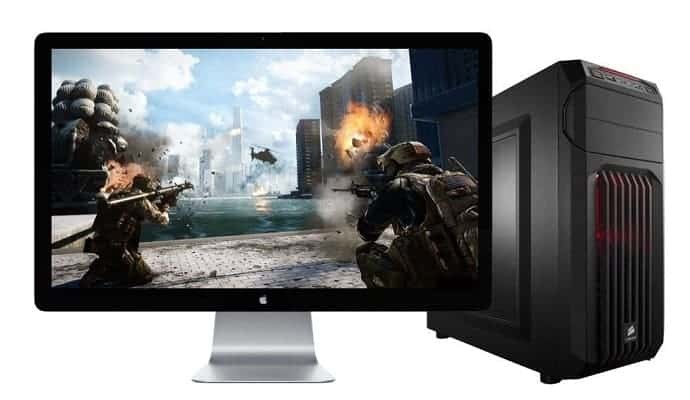 No, Macs are not good for gaming because they focus on high processing power and compactness. 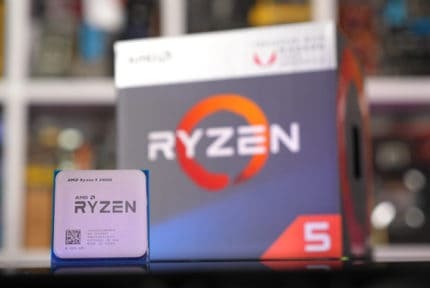 Their hardware configurations are not meant for gaming, and they are hardly cost effective in general, especially so when compared to a proper gaming PC. Apple is known for plenty of great things: their innovative design, the unprecedented build quality of their products, top-notch software, excellent customer support, as well as sky-high prices that can make your head spin. Yet, despite all of this, Apple’s Mac computers are never seen in the gaming spotlight. Why is that? Are Macbooks good for gaming or are they not? Now, that is not a simple question to answer, as there are a number of factors to consider: the pricing, the hardware, and the general design philosophy behind a Mac computer. 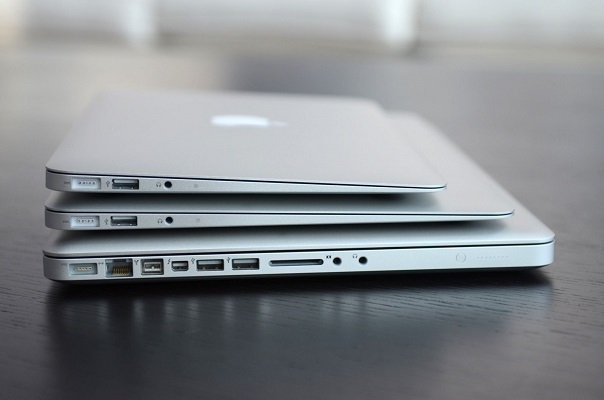 Macs come both in laptop and desktop forms. 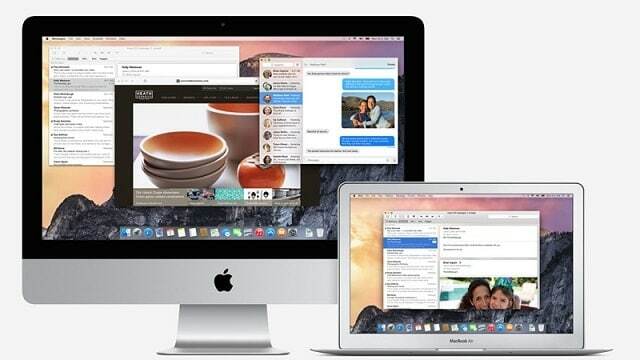 As for the desktop Macs, there are actually two different products: the Mac and the iMac. And how do they differ? Essentially, the standard Mac is just a case packed with all the necessary components and it needs to be connected to an external display, as opposed to an iMac, where the display is the part of the device itself. In the case of the iMac, all the components fit in the main body of the “monitor”. iMacs are far more popular, as evident from all the different models available. 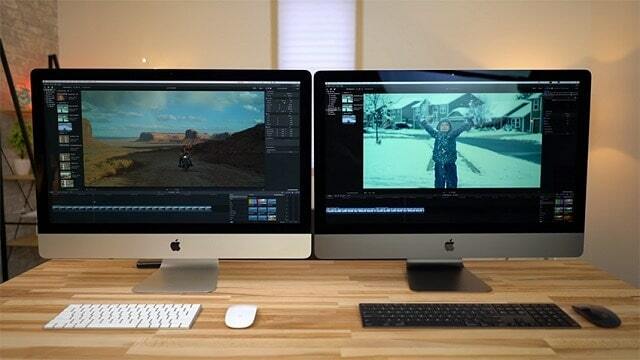 They are divided into the regular iMac and the iMac Pro. These then come in a range of flavors when it comes to both the display and the internal components. 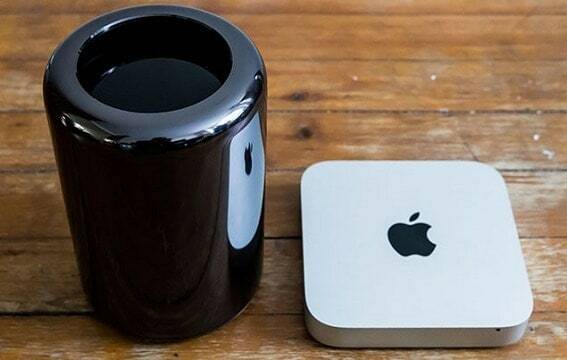 On the other hand, there are only two versions of the Mac computers, the Mac mini and the Mac Pro. Now that we have mentioned all types of Macs currently available, let us take a quick look at their hardware specifications. As you can see, for the most part, the majority of Macs look like they should be able to handle gaming. The problem arises when you consider that the more affordable Macs actually rely entirely on integrated Intel graphics, while it is only the higher-end models that come with dedicated graphics cards. Now, when you consider that you would need at least a $1500 desktop or a $2000 laptop Mac for a proper gaming experience, that seems like quite an overkill – and it is. 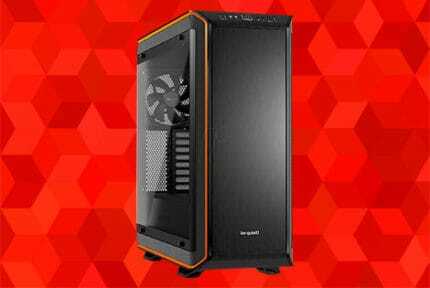 As a matter of fact, you can find much more powerful gaming PCs at those prices, be they pre-built or custom-built. This is solely because Macs strive to accomplish a specific goal: fitting as much computing powerful in as small a package as possible. This leaves little room for massive gaming graphics cards and, after all, high-end Macs are intended to be used as workstations, not for gaming. Another reason why buying a Mac for gaming is counter-intuitive is because not many games are available for macOS. If we take a look at the Steam Store, there are currently about 7,000 games available for Apple’s operating system. This may not seem that bad, but keep in mind that there is over 20,000 Steam games available for Windows and that developers are much more inclined to develop for Windows than they are for macOS. However, it does still have a larger library than Linux, despite the rising popularity of Valve’s Linux-based SteamOS. So, in the end, we can say that no, Macs are not good for gaming. It is simply not their intended purpose, and to refer to Einstein’s popular quote: do not judge a fish by its ability to climb tree. Macs are very good at what they are made to do, but gaming is not one of those things. Ultimately, we do not recommend a Mac to anyone as a first choice for gaming, both because the hardware is not fit to handle it and because there are many fewer titles released for macOS. Of course, if you are a professional using a Mac and gaming is a secondary concern for you, then yes, you can definitely play games on it – just don’t get your hopes up for any groundbreaking performance in AAA titles. If you are a gamer first, then a custom-built Windows PC is the optimal choice. What’s more, even Linux is a better prospect now, given that you can install it on a custom machine and seeing as more and more games are being made Linux-compatible thanks to Valve’s Linux-based SteamOS. Whatever your choice of operating system, you can rest assured that a custom PC will offer far better performance than a Mac could, and it will do so at roughly half the price. And if you are a big spender and plan to dole out a Mac’s worth of money on a gaming PC, then you can be certain that you will have nothing but jaw-dropping in-game performance for years to come.